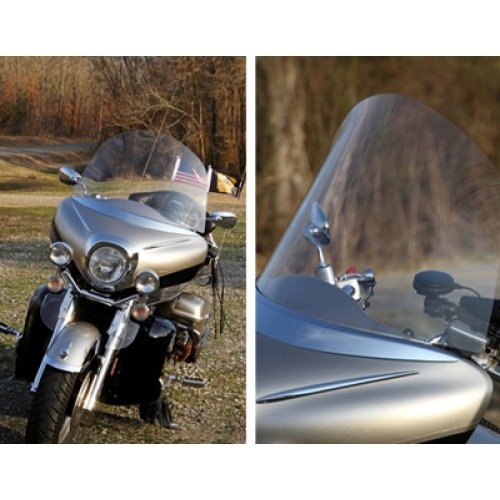 Welcome to F4 Customs Motorcycle Windshields, home of the “Motorcycle Windshield Specialist” and the infamous “Steel Wool Test.” F4 started with founder Don Frank’s dream of flipping the motorcycle industry upside down with products that were a hands down first choice by motorcycle owners. 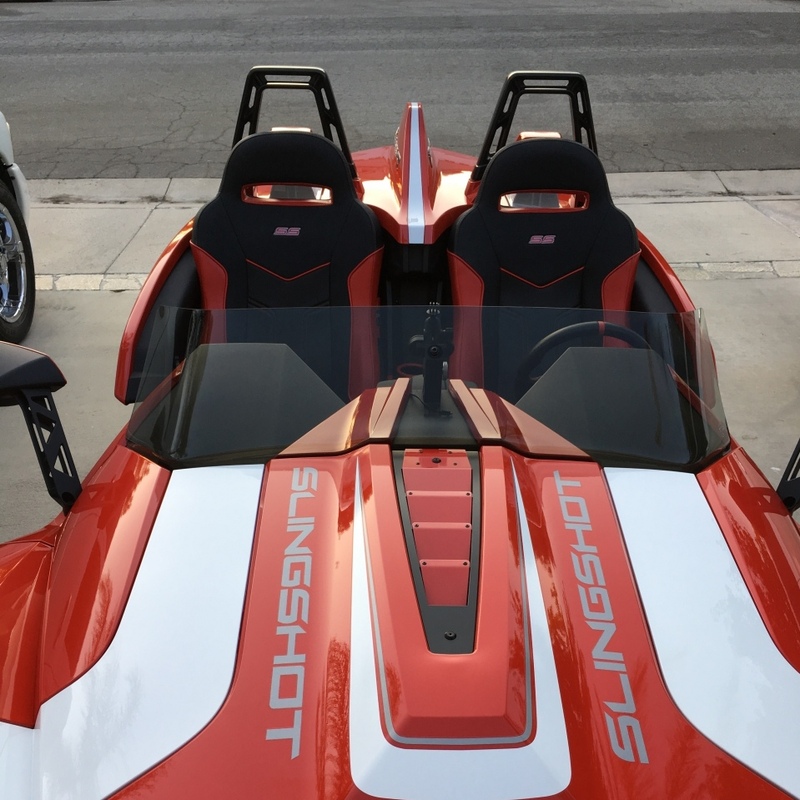 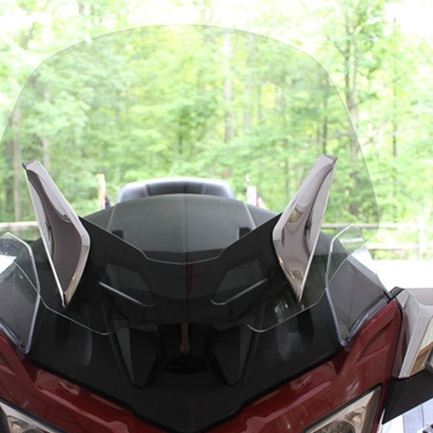 The first product was the F4 Customs windshield. 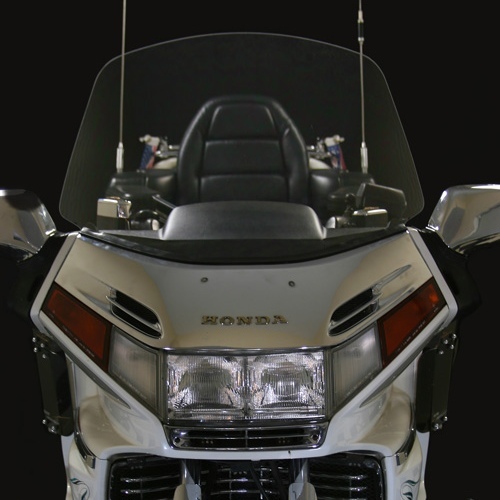 In March of 2005, F4 Customs started daily operations launching the marketing and sales efforts on their new windshields.